In 2016, trade shows generated a profit of 12.8 billion U.S. dollars. 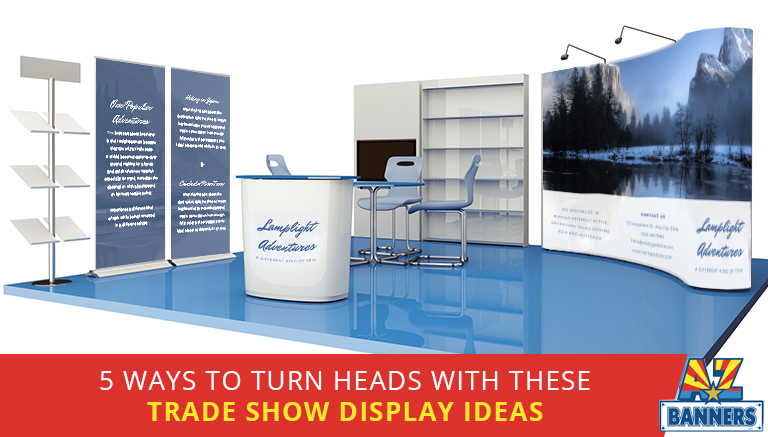 Trade shows are one of the best marketing strategies you can employ for your business. It is an excellent way to generate leads and sales. If you are looking to take advantage of trade shows, then you need to know exactly how you should prepare for it. 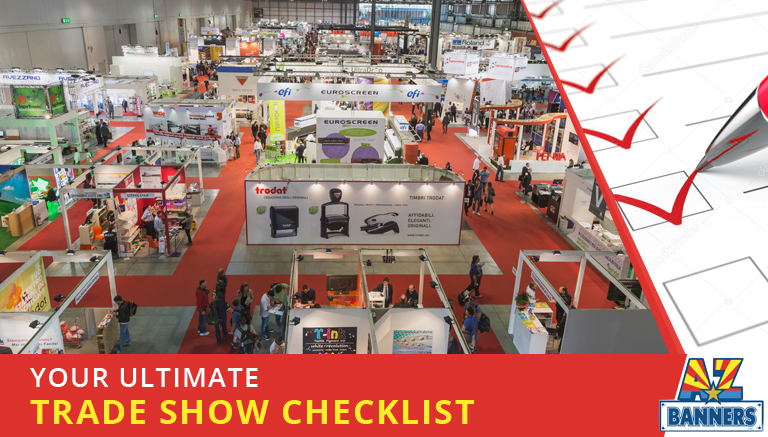 One of the best ways to prepare for a trade show is to have a trade show checklist.